Working from home has been one of the trends these days. There are different jobs to choose from. These jobs are great, especially for stay at home moms. What’s good about working from home is that you get to work at your own pace. You are the ones managing your time according to your availability. Are you still on the hunt for these work from home jobs to start with? Are you still on the hunt for these work from home jobs to start with? Keep reading because we have 9 of the best sites for you to start working from home. Swagbucks offers a variety of ways of earning some extra cash apart from filling up surveys. The site is one of the reader’s favorite. The first freebie that you will receive from them is a $5 signup bonus. 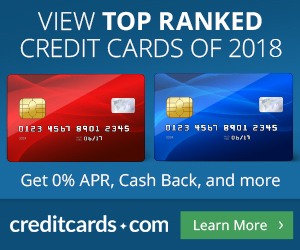 Using the offers on the site will yield you to earn points, known as SB, which you can use for Paypal or other popular online retailers like Amazon.